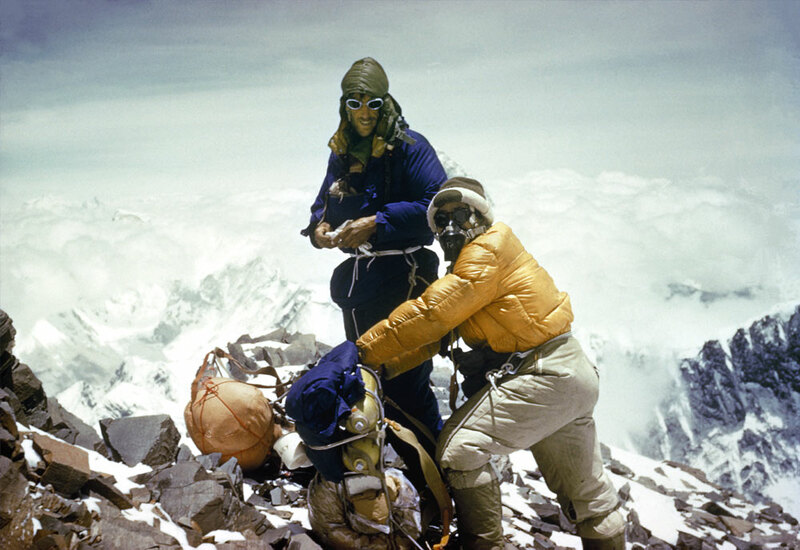 Alfred Gregory (Greg) 1913 – 2010 climber, explorer and photographer was born in Blackburn, Lancashire UK. He spent a lifetime travelling on photographic assignments to most countries of the earth and his pictures and classic photo essays were published worldwide. His work has been exhibited throughout Britain, Europe, America, Africa and Australia and galleries and private collectors hold his photographs. For more than 25 years with his wife Sue, also a photographer, he planned and operated Photographic Holidays and Treks to remote regions of the earth. In 1996 he came to live in Australia and became an Australian citizen.